Installing playground equipment for schools may not seem like a priority for some. However, any person who has ever run a school knows how important they are. It may seem like a minor detail in school design, but the playground can fulfill an important role in improving the school experience. 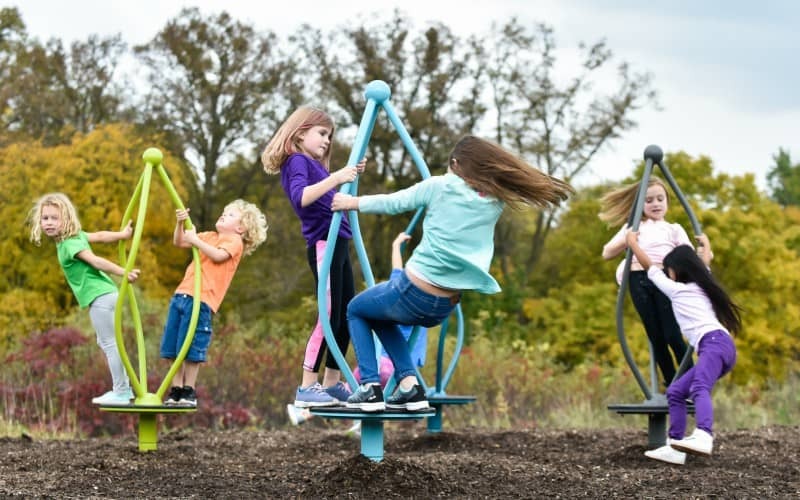 This article will show you why going for a good set of playground equipment is a necessity for schools. Also, you’ll learn why getting them from a reliable source is just as important. One of the most important health trends over the last decade is the increasing incidence of obesity in children. This is because of many factors, with perhaps the most important of them being the emergence of computers and other forms of entertainment. Due to these circumstances, it has now become increasingly difficult for children to get adequate exercise. Having playgrounds at school would encourage children to get some physical activity. As custodians of child welfare, schools should find ways to encourage kids to live a fit lifestyle. This is where a nice playground comes into the picture. Aside from getting more exercise, having a playground in place encourages children to get outdoors and enjoy a little more sunshine. Studies have shown that there is an increasing emergence of rickets, a side effect of vitamin D deficiency. The most common cause of rickets is lack of adequate exposure to sunlight. Such trends make sense because as mentioned earlier, children these days would rather stay indoors and play games on their tablets. One of the best ways to get kids to enjoy sunlight is to place playground equipment for schools. This way, they can get enough sunshine to prevent the onset and development of rickets. The presence of playgrounds also provides variety to the lifestyle of children. Having variety of routine is one of the best ways to keep children from getting bored and distracted, increasing their productivity and their potential to learn. In a school setting, the presence of a playground will be a welcome sight for kids. After all, the best way to deal with their short attention spans is to provide them with as much variety as possible. Playgrounds provide a great place where they can take breaks while keeping their mind and body active. Of course, the playground is more than just a place where kids can play. There actually is a learning component to it. 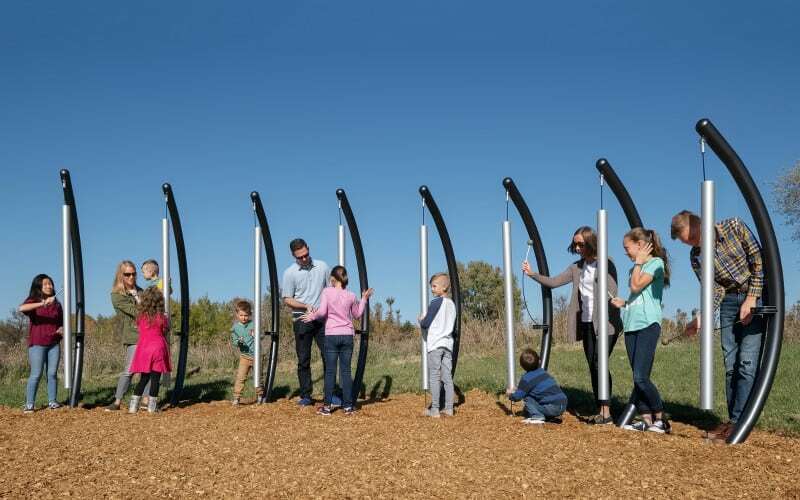 As such, it is a no-brainer for schools to place playgrounds inside their campuses as it can help foster further learning outside the classroom. Some games in the playground help in developing both the physical and mental faculties of a young child. At the same time, the playground is a great site for developing social skills, a place where kids can go about, make friends, and learn firsthand about acceptable behaviors. School administrators would want no less than to provide the best learning experience for their students. Putting up a playground is one of the first steps in doing exactly that. 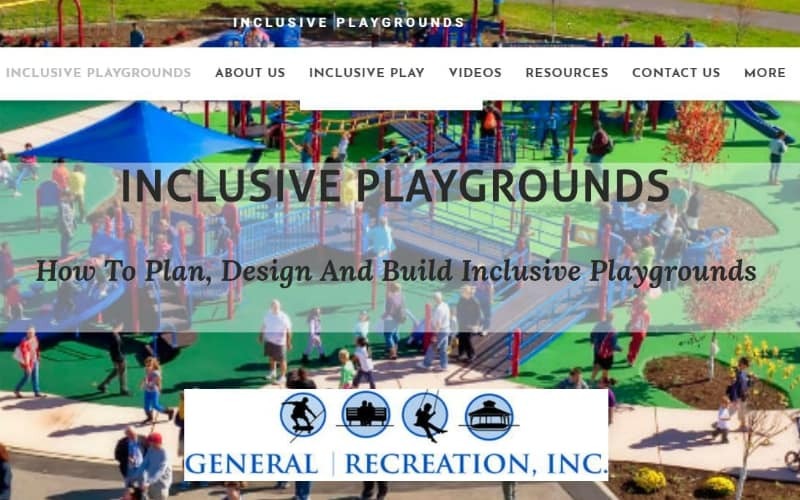 You can trust General Recreation, Inc., to fulfill your need for good quality playground equipment for schools.